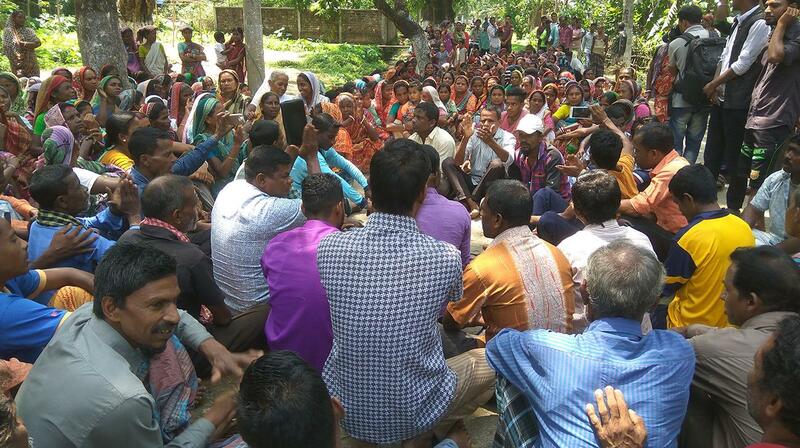 The workers are also protesting as the ‘Wage Agreement’ between the owners and workers is yet to be signed, reports a Moulvibazar correspondent quoting Raju Guala, president, Bangladesh Cha Sramik Union, (Tea plantation workers union ) Sylhet valley. The workers are currently paid Tk 85 per day, but they are demanding Tk 200 at present, the correspondent said. “The owners are delaying the wage agreement, which is detrimental to the tea laborers,” Raju Guala said. “The wage agreement is usually signed every two years, but it is already three years and there is no sign of the new agreement,” Guala added. The workers are currently paid Tk 85 per day, but they are demanding Tk 200 at present.